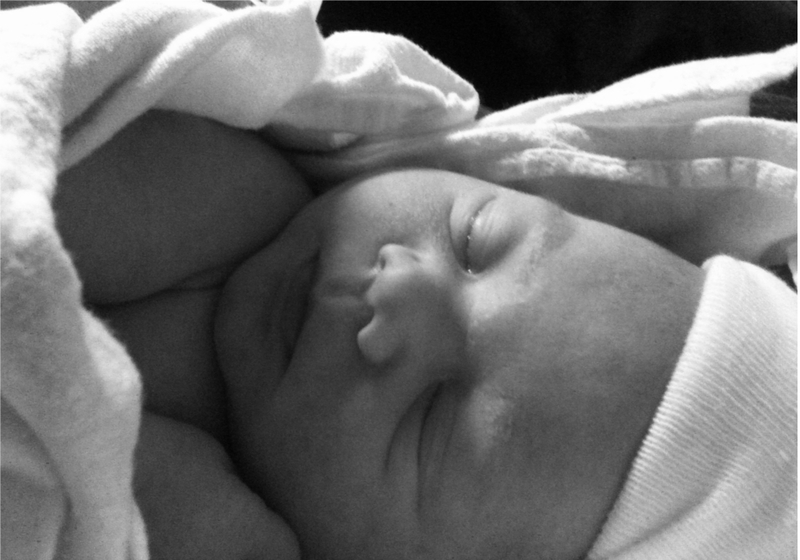 To most new parents, sleep seems an illusive dream (pun intended) of the past. Everyone knows a new baby needs constant care. Yet, for many new parents, the demands of feeding, holding and changing around the clock is a shock. Major concerns for new parents revolve around the issue of sleep; getting enough for themselves, requirements for new babies, how much, where, when, etc. New parents will be given lots of advice about what to do about the lack of opportunities for extended sleep available to them while caring for an infant. New born babies do not sleep the same way that adults do. They sleep for shorter periods and more frequently. They have not developed into long sleepers. It is normal and important for a baby to wake and feed during the night. 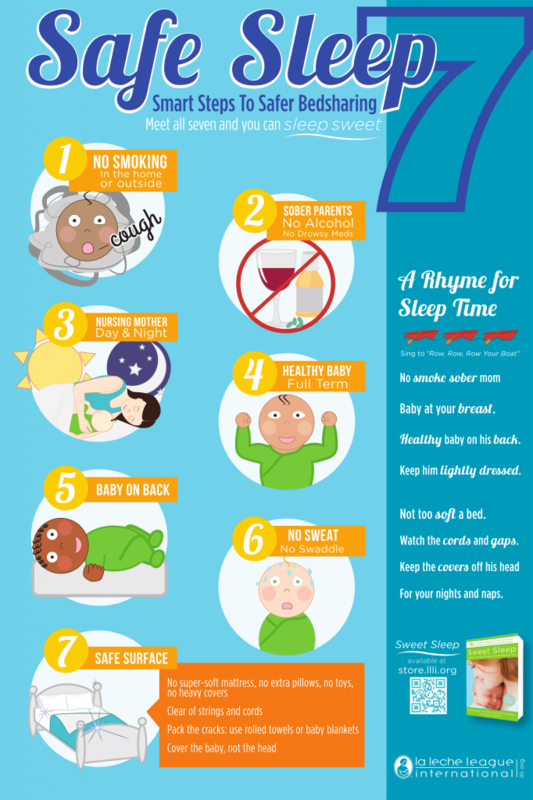 The frequent waking, sleep patterns of babies is beneficial to their survival. Babies grow quickly and have small stomachs. So they need to be fed day and night to meet their nutritional needs. Being close to their mother creates the opportunity for a newborn to feed often, feel the rhythms of their mother's body and eventually develop sleep patterns that are more mature. Babies need the security of being close to parents during the night and during the day. Many new mothers discover that sleeping with their baby nearby actual helps facilitate good sleep for everyone in the family. If mother and baby sleep in the same room their sleep cycles coordinate with one another. Sleeping in the same room promotes positive breastfeeding and bonding behaviors. Read how an experienced mother creates an environment for good sleep for her family. Interview with Joy. 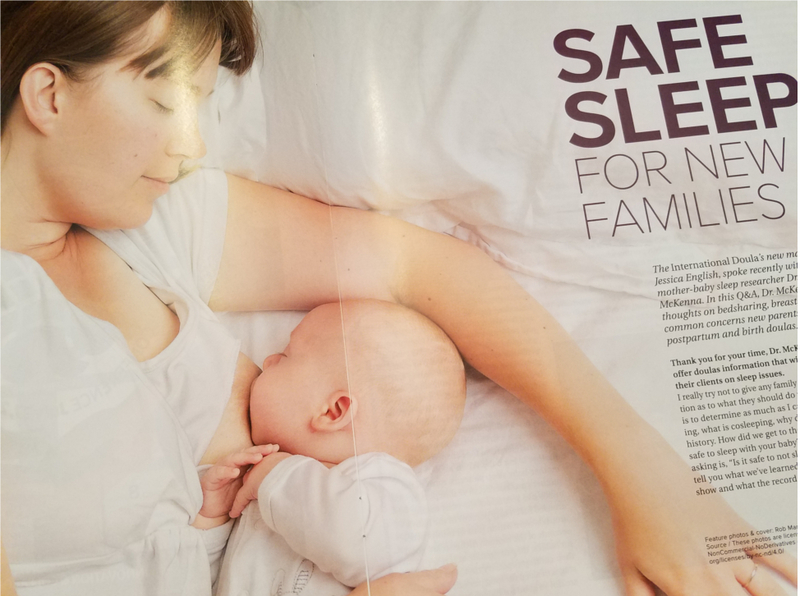 A human infant is biologically designed to sleep next to it's mother's body and to breastfeed intermittently, throughout the night, at least for the first year of it's life. Nothing a human neonate [newborn] can do or cannot do makes sense except in light of the mother's body. -- James McKenna, PhD, director MotherBaby Behavioral Sleep Lab, University of Notre Dame, and Lee Gettler, BA. Rest on a pillow with a cloud filled sky design. Filled with straightforward information parents will find these two books to be excellent and helpful resources.